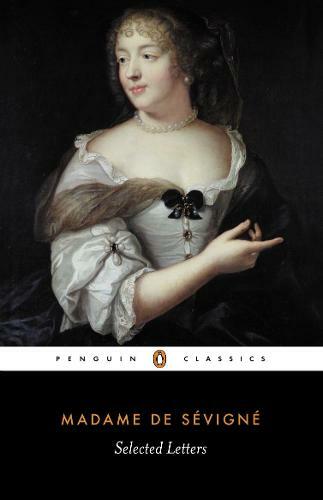 One of the world's greatest correspondents, Madame de Sevigne (1626-96) paints an extraordinarily vivid picture of France at the time of Louis XIV, in eloquent letters written throughout her life to family and friends. A significant figure in French society and literary circles, whose close friends included Madame de La Fayette and La Rochefoucauld, she reflected on both significant historical events and personal issues, and in this selection of the most significant letters, spanning almost fifty years, she is by turns humorous and melancholic, profound and superficial. Whether describing the new plays of Racine and Moliere, speculating on court scandals - including the intrigues of the King's mistresses - or relating her own family concerns, Madame de Sevigne provides throughout an intriguing portrait of the lost age of Le Roi Soleil.